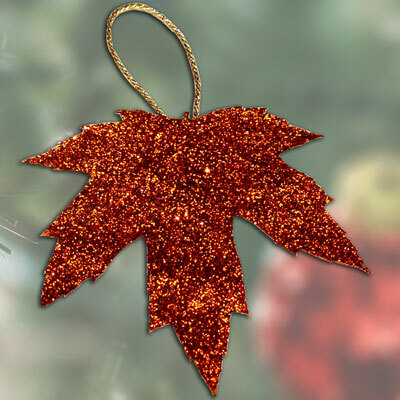 To make beautiful and inexpensive Christmas decorations, dry some leaves in the fall and decorate them with glitter. 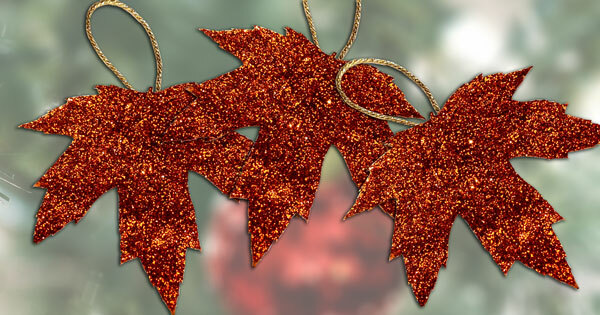 These ornaments will look great in your Christmas tree or anywhere else in your home. 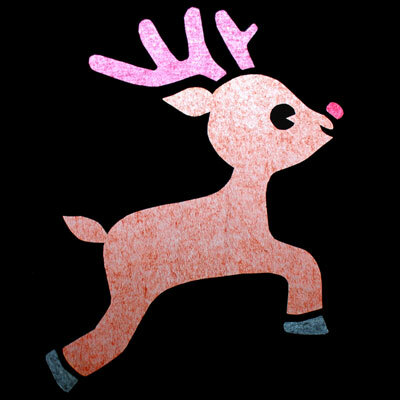 The downloadable document contains the list of materials and illustrated instructions.